A 5M / 16ft clip on steel contour tape measure is great value for money, this tape measure is ideal for all jobs around the home or work place. With a comfortable contoured shape, secure triple-riveted wrap around tips and hand strap. 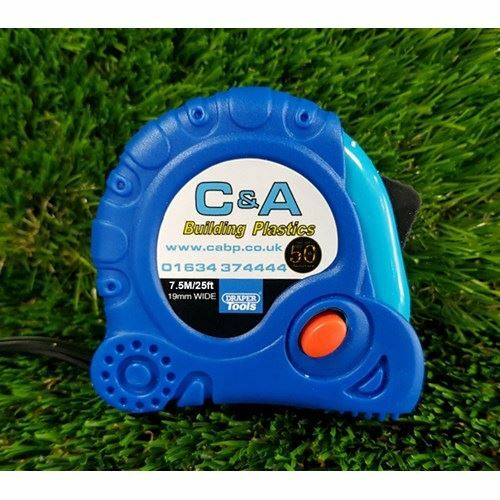 This tape measure also has clear metric and imperial graduations with joist centre marks every 16" Includes a belt clip so you always know were to find it - this tape comes in either green, orange or yellow hi-vis colours. 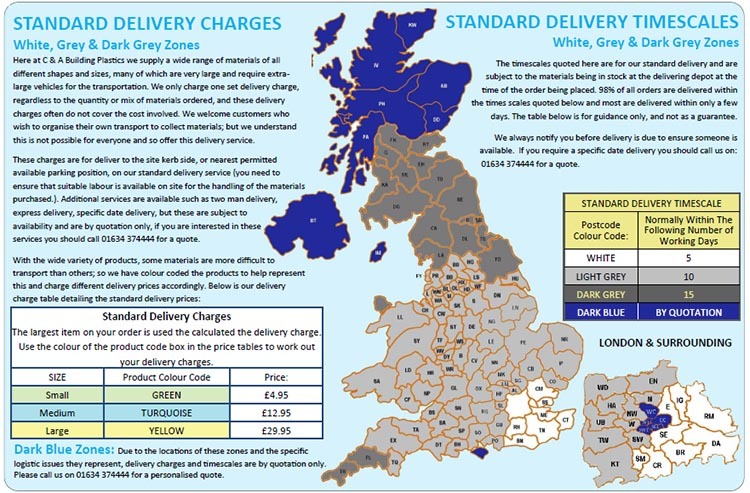 We cannot guarantee which colour you will receive. Guaranteed accurate to EEC Class II. The comfortable contoured shape is designed to fit in the hand perfectly. Extra secure 3 rivet wrap around tips. Clear blade markings in Metric & Imperial scales with joist centre marks. Includes belt clip & hand strap.